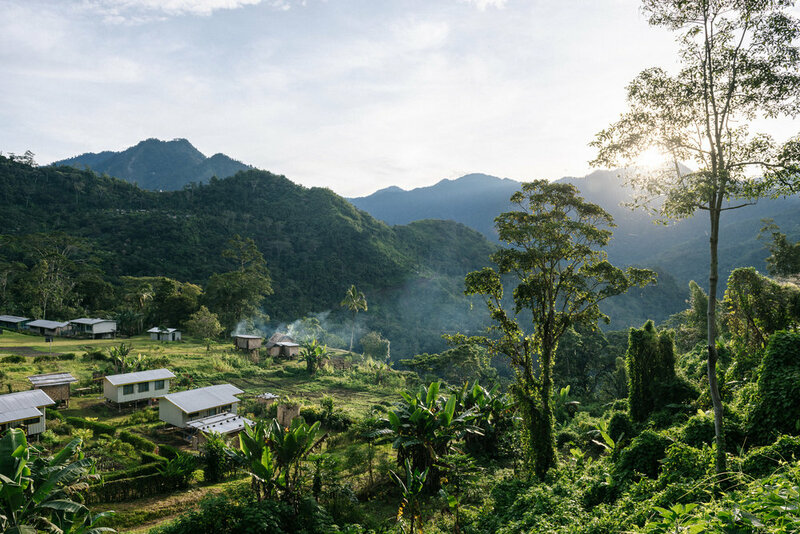 From the 6th to the 15th of May this year I was lucky enough to travel to PNG with a group from Fairtrade ANZ and Kokako Coffee. The purpose of the trip was a week long best practice workshop for leaders from 10 different coffee cooperatives who came together from all over the country. We spent three days in the highlands running through best practice around picking, processing, drying etc then had three days in the classroom learning about roasting, cupping and evaluating coffee. Understanding the amount of time and work that occurs before the coffee is even exported sure does make you appreciate each and every one of the beans that goes into that morning brew. For someone who has wanted to go on a coffee origin trip since I first picked up a camera I was incredibly stoked to finally be able to. While there I documented anything and everything that was going on - it was definitely hard at times deciding where to point the camera! A full gallery will be coming soon and we are also holding an exhibition with a selection of the images in early August - so keep your eyes peeled for that. If you would like to read Mike from Kokako's first blog post about the trip click here. EDIT - If you are in Auckland, the exhibition will be held on the 4th and 5th of August 2017 at 9 Charles St, Mt Eden (8-11am both days). Food and drink provided.